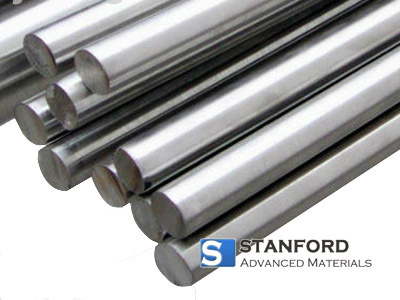 Stanford Advanced Materials offers a wide range of high quality Inconel 625 alloys (UNS N06625) in different sizes and shapes. We also supply custom products upon requests. Inconel is a registered trademark name of Special Metals Corporation. Inconel 625 alloys are highly corrosion resistant and have high temperature strength and improved fabricability. It is often applied in extreme environments and corrosive environments. • Components where exposure to sea water and high mechanical stresses are required.